Dubai: Once confined to Dubai’s prime freehold communities, rental declines are now starting to show up elsewhere in the city, according to the latest update from the real estate consultancy CBRE. In particular, high-density rental locations such as Al Barsha, Oud Metha and Bur Dubai have witnessed some partial easing in the latest quarter. (But it is not happening across the board, with demand remaining strong in Al Ghusais and in the areas adjoining Sharjah.) Other market sources too have been stating similar sentiments, saying that vacancies are starting to show up more regularly and landlords being forced to lower their asking rents to get new tenants. If not, the same properties end up lying unoccupied for far longer periods than the average. Another particular favourite for budget rentals — International City — too has felt the squeeze, but brought on by a significant increase in the number of new units being delivered there. More could be on their way, across freehold locations in the city, which could further temper rental rates in the medium-term. While rents have not seen the sharp drop property values did in the last two years, any decline would come as a relief for those residents who still rent. 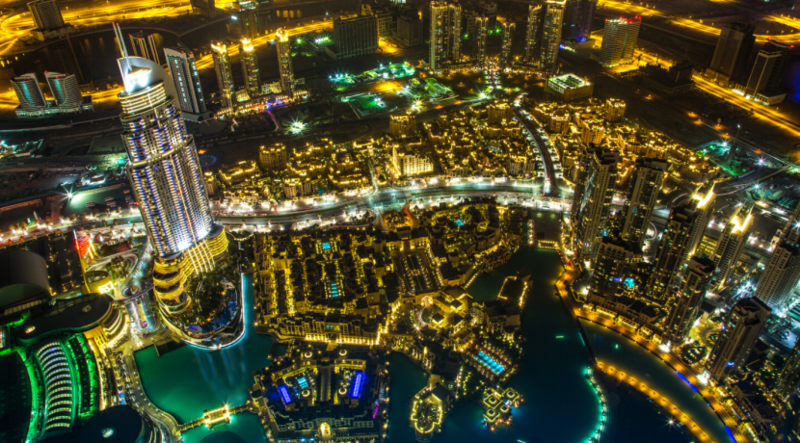 “It is estimated that around 48,000 new residential units [apartments and villas] could enter the Dubai market during the period 2016 to 2018, provided that construction delays are at a minimal,” said Matthew Green, Head of Research and Consulting at CBRE M.E. According to the consultancy, rental decline in the second quarter of 2016 averaged 1-2 per cent year-on-year. While prime clusters such as Dubai Marina and the Downtown have already gone through the loop, it is now overlapping into secondary locations such International City, IMPZ and Sports City. “We expect to see this trend continue during the second-half of 2016, with sales rates poised to drop further by an additional 3-5 per cent in the coming quarters,” it added. But the consultancy notes the changes and their extent — will be extremely location influenced. 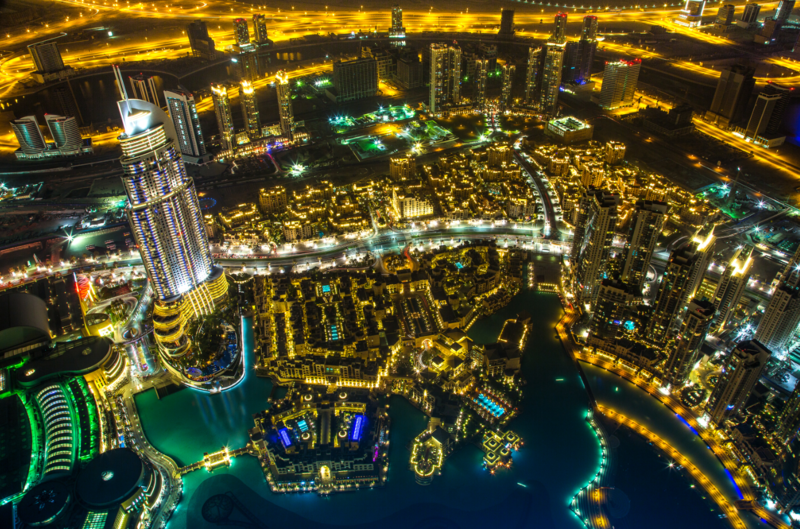 (On a year-on-year basis, sales values in Dubai recorded a 12 per cent drop.) But developers — some of them at least — are still pushing ahead with launch schedules. Damac announced this week that plots at Akoya master-development will go on sale from August 20, and will carry values of Dh600,000 and over. Investors have an extended timeline of 10 years to build up their plots. “Investments in golf communities typically enjoy higher returns as supply remains limited and are considered more financially stable than investments in financial instruments,” said Ziad El Chaar, Managing Director, Damac. On the same day, Damac will also be releasing serviced apartments at the 33-storey Tower 108 in Jumeirah Village Circle. The first fortnight of September will be crucial in determining whether Dubai’s developers can rustle up sufficient investor interest. All options are on the table, and offering large-sized plots backed up by favourable build periods could well be the latest incentive potential buyers will be looking at. Luxury property off-plan could yet make a strong comeback in the second-half of the year … Dubai’s freehold will not be stinting on those offers, with even the first “water homes” expected to make their appearance.